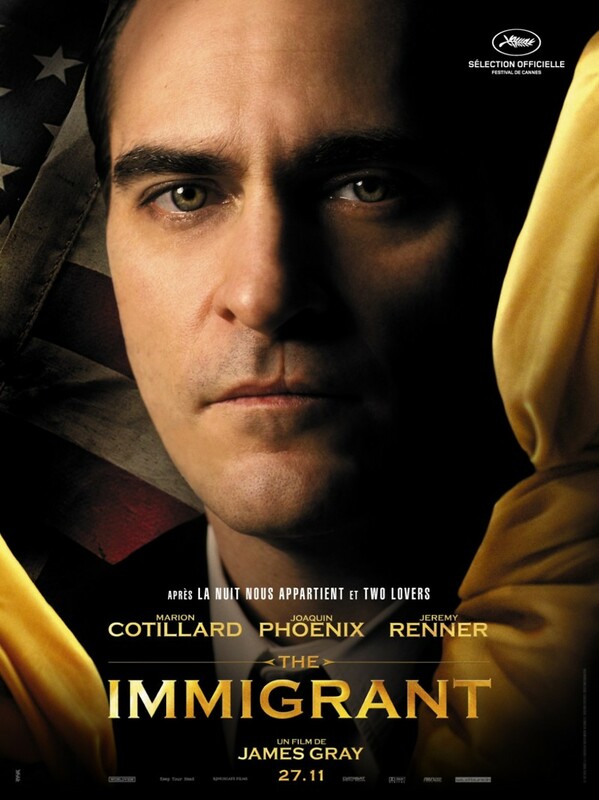 The Immigrant DVD and Blu-ray release date was set for April 7, 2015. Ewa Cybulski is an innocent and idealistic young woman from Poland who has just completed a voyage to America with her sister Magda in search of the welfare and happiness that eluded them in their home country. It's the 1920s, and they're part of a throng of immigrants flooding Ellis Island. When they arrive, doctors whisk Magda away after determining that she's sick. Alone and vulnerable, Ewa falls prey to the charms of the conniving Bruno. Initially, she believes that Bruno cares about her, but she gradually realizes that he has entrapped her. The revelation comes too late; she's already been forced into prostitution, and she still has no idea where Magda is. When she meets the dashing magician Orlando, however, her hope is renewed.